Helispirit 42 minute flight over the bungle bungles - if you can, it really is worth spending the money and seeing the whole range from the air. You will appreciation the scale for them so much more. Stay at Lake Argyle a couple of nights and do the sunset cruise, you won't be disappointed. 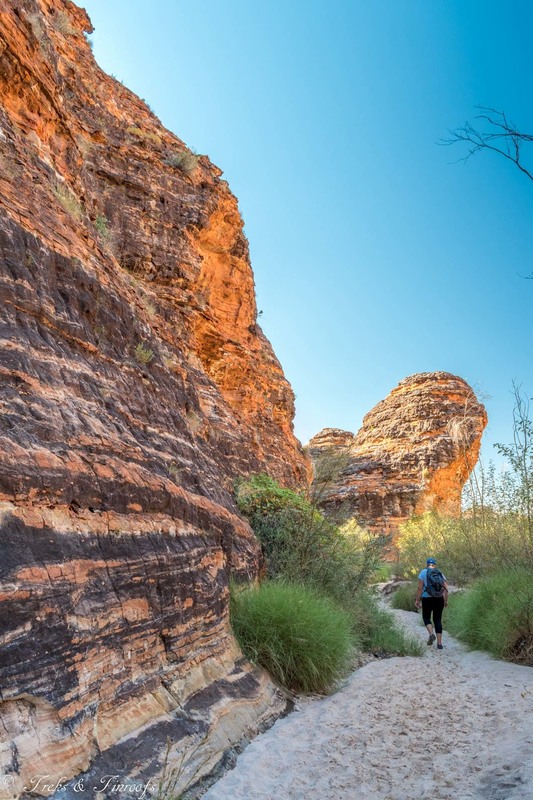 El Questro does live up to some of its hype, the walks, 4wd tracks and lookouts there are spectacular and the water holes help with the hot days. 5 rivers lookout is worth the drive up to Wyndham, this was probably one of our biggest surprises. We had done a little bit of research on this part of the trip, but when we met people at the caravan parks and while watching sunsets we ended up talking about our experiences and what we would all recommend. We found this the best way to gauge what was good or not and we found this more valuable than the research we did. The drive from Halls Creek to Kununurra is beautiful, it feels as though you are in a country and western so make sure you take your time and slow down. We thought that the drive back through wasn't as pretty though... go figure??? If you know the Ivanhoe crossing from bush tucker man like Mr. does, check it out. We was hoping to see a salty but we didn't, we didn't even see one the whole trip, a little devastated! This part of the Kimberley is really beautiful and varies so much. It was like nothing we expected and now after all the kms of driving and the hours in the heat, we really do appreciate why people drive all the way from the south east of Australia and fly from the far corners of the world to experience basically our backyard.